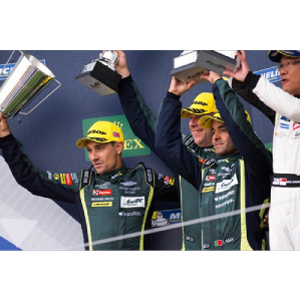 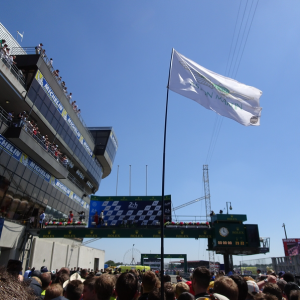 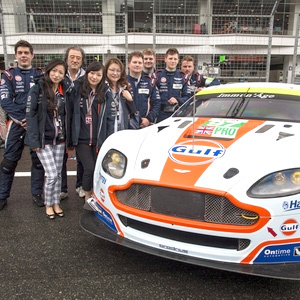 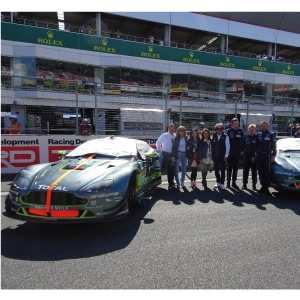 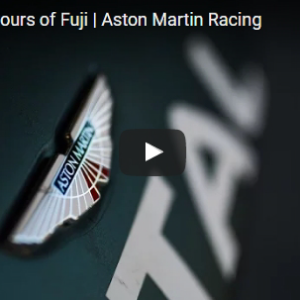 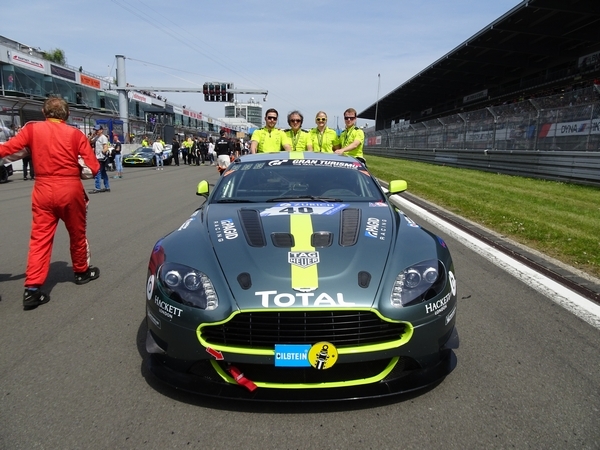 The 46th ADAC Zurich 24 Hours Race held from 12 to 13 May 2018 at the Nürburgring was the best ever finish and closest to the glory ever for Aston Martin. 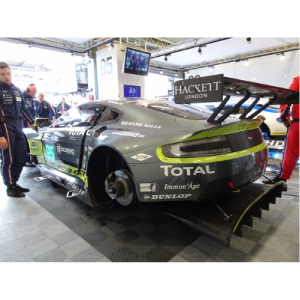 For "works" teams of the German marques, Works Class FIA GT3 is the race that they absolutely must achieve overall victory. 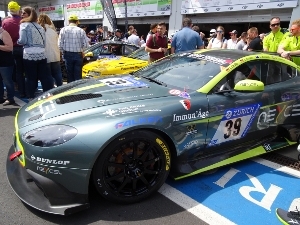 The entry list of GT3 included 30 cars in total, like 8 Porsche, 7 Mercedes, 7 Audi, 5 BMW, each one of Ferrari, Lamborghini and Aston Martin. 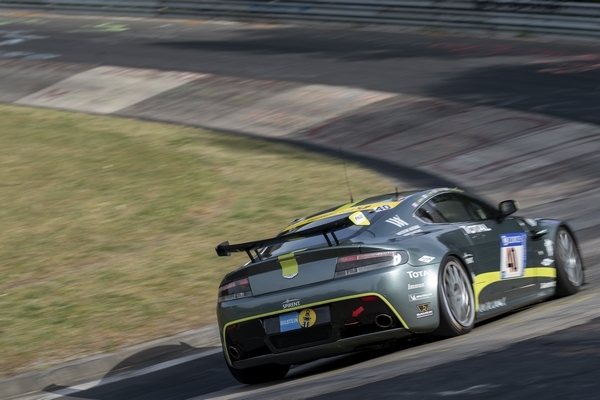 Seven year-old V12 Vantage GT3 equipped with the normally-aspirated engine entered as only one Aston Martin. 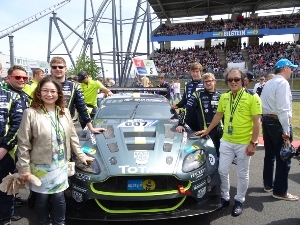 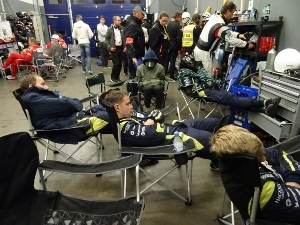 Maxime Martin, who shared #007 with Marco Sørensen, Nicki Thiim, and Darren Turner, was running third when the race was stopped because of poor visibility and heavy rain with three and a half hours to go. 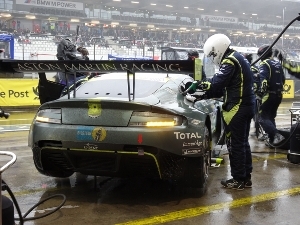 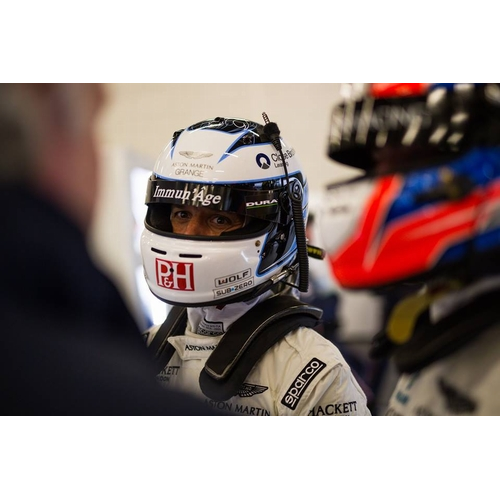 After being put back a place for the restart, Aston fought with Mercedes-AMG for its way back into third but just couldn't hold on as heavy rain returned in the final laps. 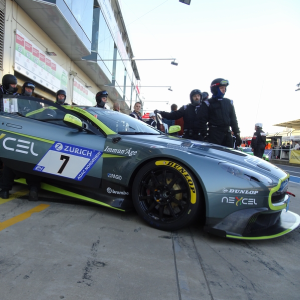 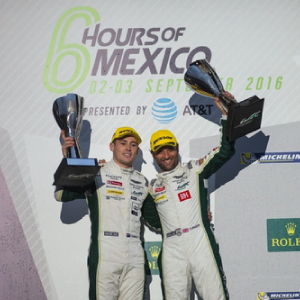 However, the result of 4th place marked the best finish by a British manufacturer in the event's 48-year history, and it proved the true value of Aston Martin to be fighting for the podium with a seven-year old car here against all the other major German manufacturers. 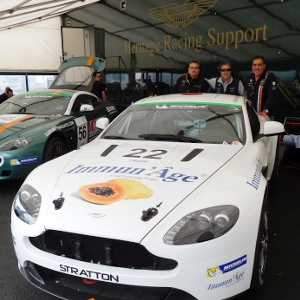 It was the race in which a small British marque over a 100 year history could prove its ability, durability and speed. 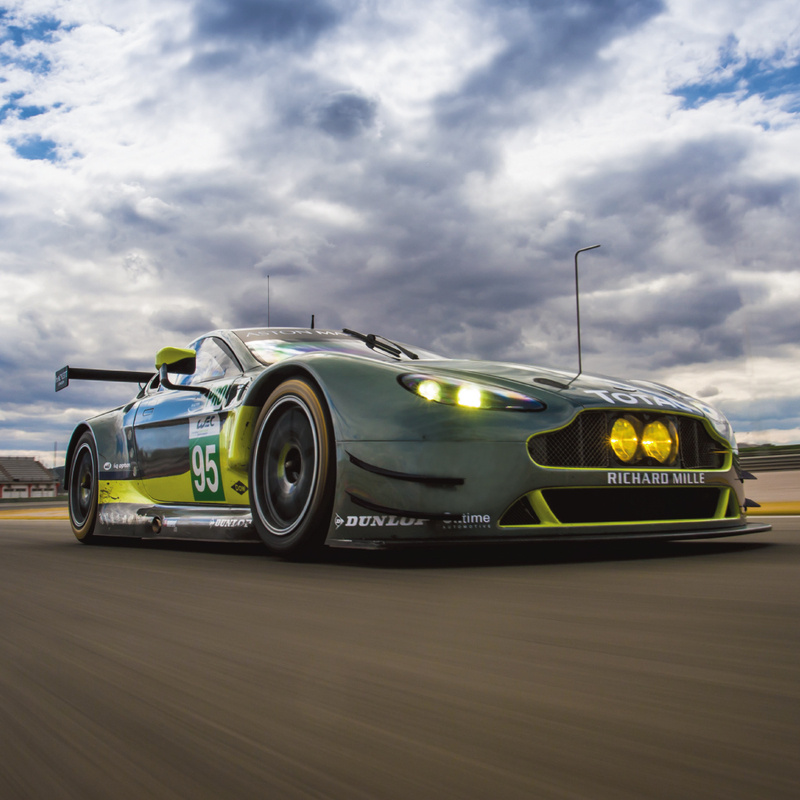 Actually, V12 normally- aspirated engine of Aston Martin Vantage GT3 was making a really sensual engine sound and exhaust note during the qualifying session. 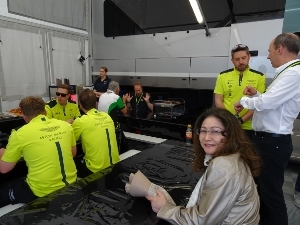 But sadly, there was an official claim that its sound was too big, they had to wear a silencer on race day. 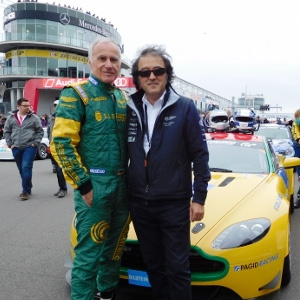 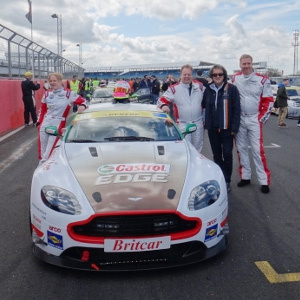 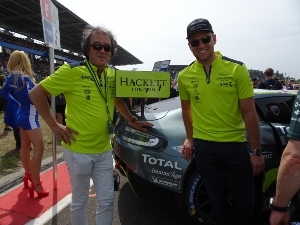 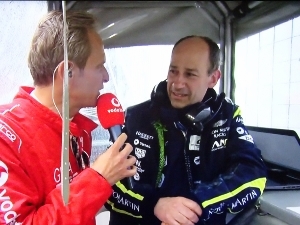 Current Aston's CEO Andy and former CEO Dr. Bez met again after a long time in the drivers' tent. 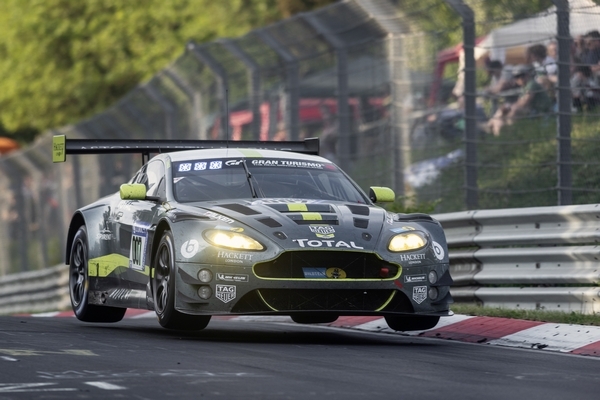 GT8 entered in N24 again this year. 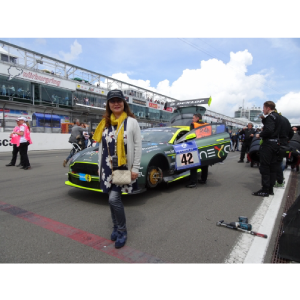 It was great weather before race start on Saturday. 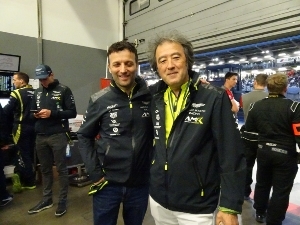 We expect a great performance from Marco this year, even in Le Mans! 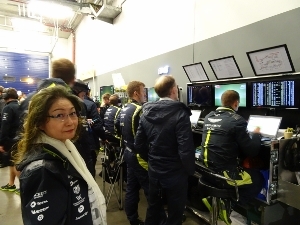 Everyone was awake even at mid-night, checking the race with monitors. 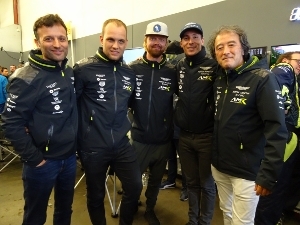 Thank you for your great performance!